Check out this amazing deal on 5 Steps To A Five AP Test Prep books: 29 titles in the series that have a regular retail price of $18.95 each are all just $1.99 today only! If you’ve got a student in Advanced Placement classes, don’t miss this opportunity. 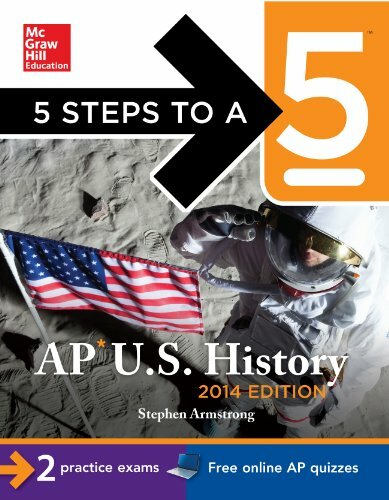 5 Steps to a 5: AP U.S. History features an effective, 5-step plan to guide your preparation program and help you build the skills, knowledge, and test-taking confidence you need to succeed. This fully revised edition covers the latest course syllabus and provides model tests that reflect the latest version of the exam. 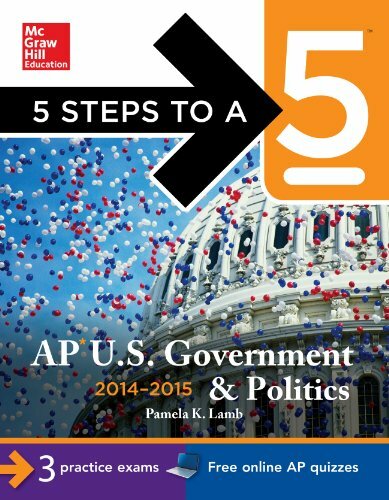 5 Steps to a 5: AP U.S. Government and Politics features an effective, 5-step plan to guide your preparation program and help you build the skills, knowledge, and test-taking confidence you need to succeed. This fully revised edition covers the latest course syllabus and provides model tests that reflect the latest version of the exam. 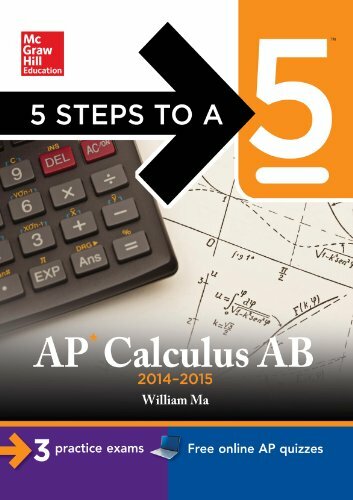 5 Steps to a 5: AP Calculus AB features an effective, 5-step plan to guide your preparation program and help you build the skills, knowledge, and test-taking confidence you need to succeed. This fully revised edition covers the latest course syllabus and provides model tests that reflect the latest version of the exam. 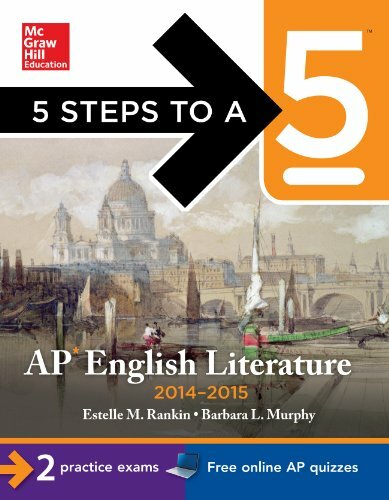 Click here to browse all 29 titles included in this 5 Steps To A Five AP Test Prep book sale.